Will I go to jail for OWI 2nd offense charges? A person who is convicted of OWI 2nd offense charges must go to jail for a minimum of 5 days. Many judges in Michigan do not hesitate to hand out sentences that far exceed the mandatory minimum. Alternative sentences like tether, work release, home confinement and in-patient treatment cannot be substituted for time in the local county jail. 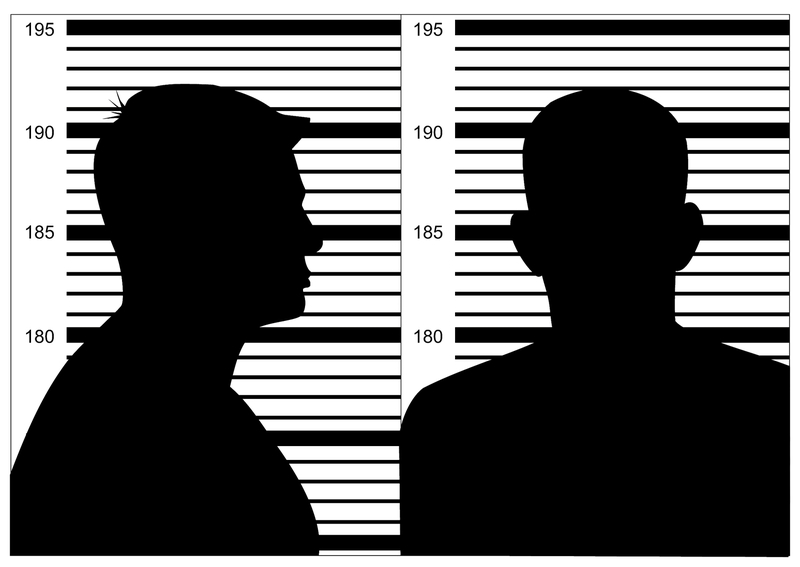 The answer is complicated but in many cases, a person who is charged with OWI 2nd can avoid jail through a plea bargain to a lesser offense, an acquittal at trial or an outright dismissal. Prosecutors in different jurisdictions have varying policies on plea bargains for alcohol and drug related driving offenses. Oakland County, Macomb County and Wayne County tend to have very strict policies prohibiting plea bargains to lesser offenses. Despite tough prosecutors and judges, these cases can be reduced to offenses that do not require jail; however, these types of extraordinary deals only tend to be given in cases with very skilled, experienced and effective defense lawyers who know how to closely examine the evidence and use it to gain an advantage for their clients. In many of these cases, a defense lawyer can develop a factual, scientific or medical defense, which may convince even the toughest prosecutor that a plea bargain should be offered. If a defense lawyer is able to get OWI 2nd offense charges dismissed or achieves an acquittal at trial, there will not be any penalty imposed by the court or the Michigan Department of State. 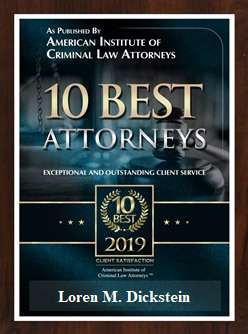 If you are looking for highly experienced, aggressive and effective criminal defense lawyers to represent you on Operating While Intoxicated (OWI) or Driving Under the Influence (DUI) charges, you should call LEWIS & DICKSTEIN, P.L.L.C. 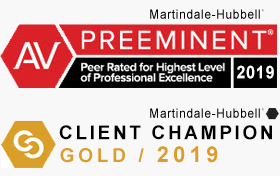 for a free consultation. 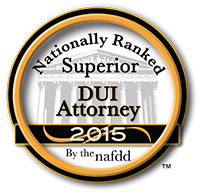 Every partner in the law firm has decades of experience successfully defending clients with OWI 2nd Offense charges. We will take time to meet with you can give you a confidential case evaluation. You can call us at (248) 263-6800 or complete a Request for Assistance Form and we will promptly contact you.